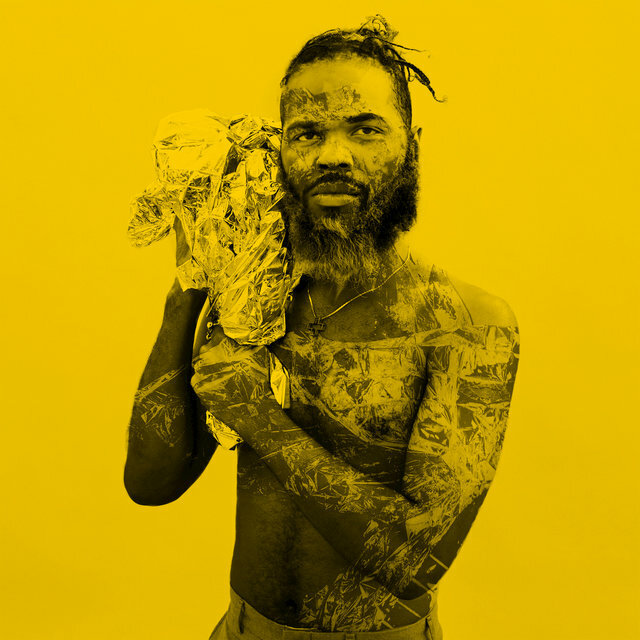 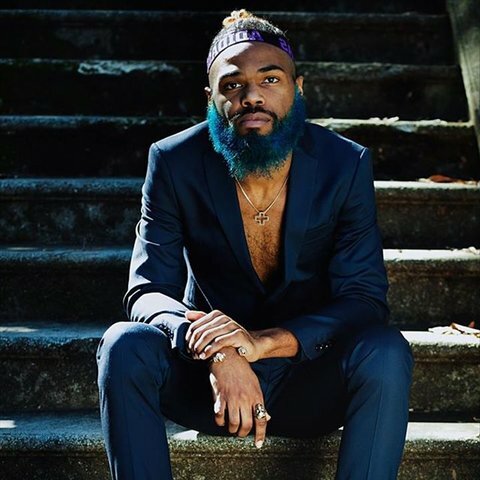 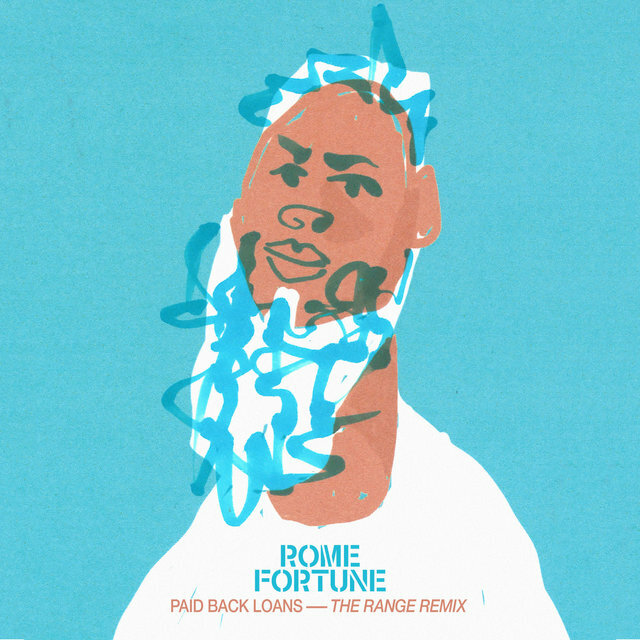 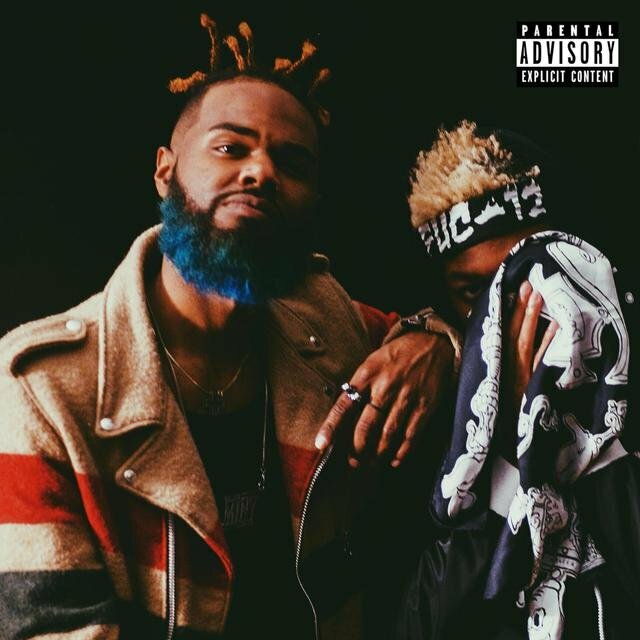 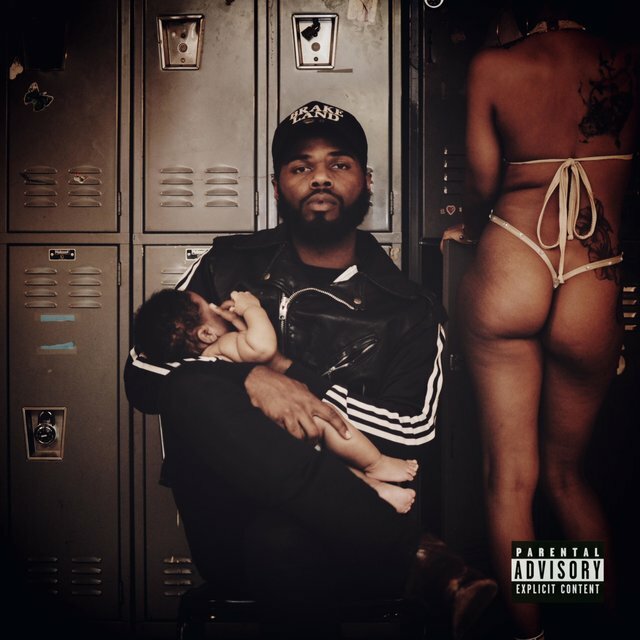 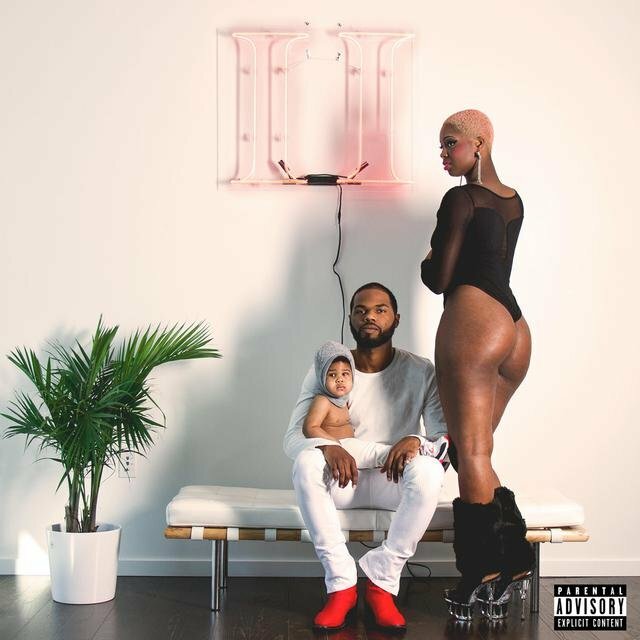 Rome Fortune is an American independent hip-hop artist from Atlanta who first garnered the attention of the media with his Beautiful Pimp mixtape in 2013. 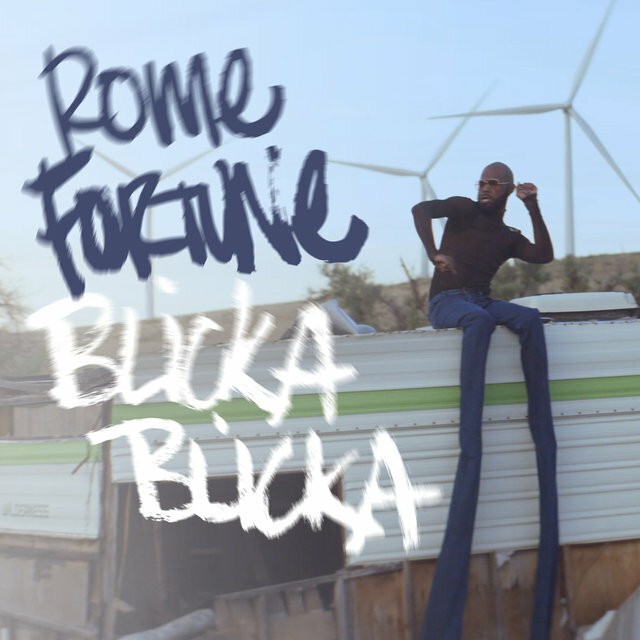 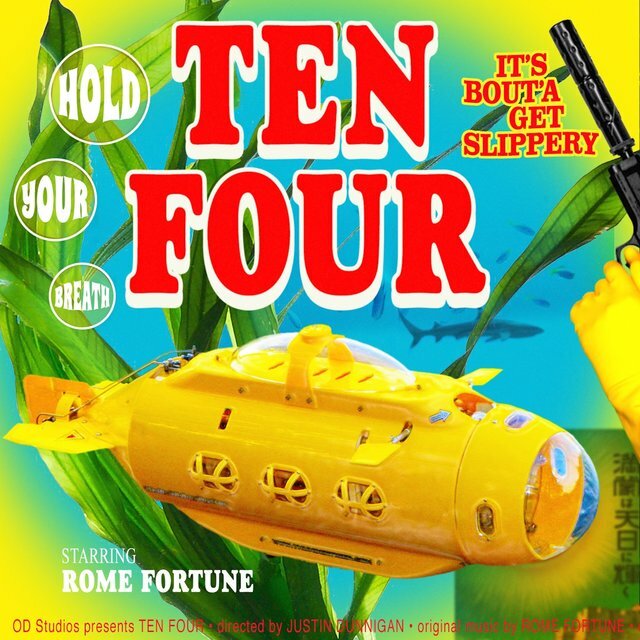 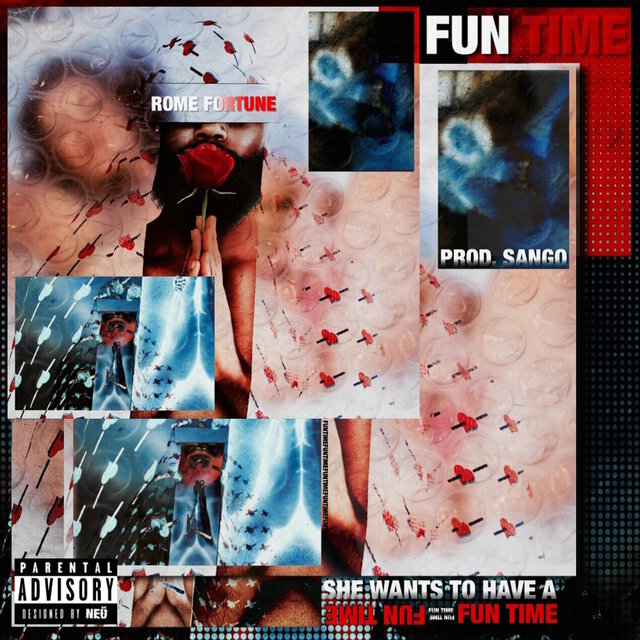 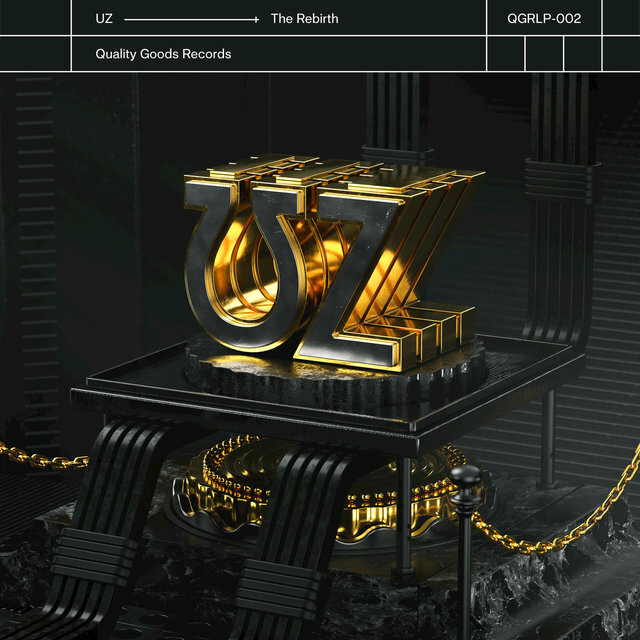 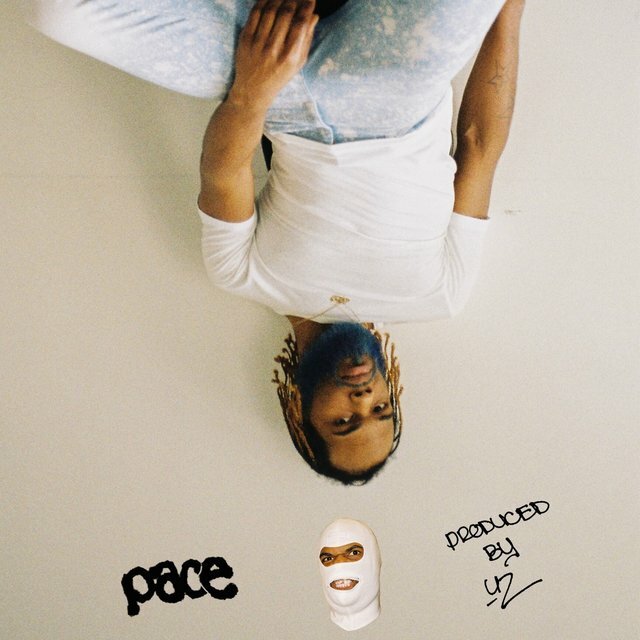 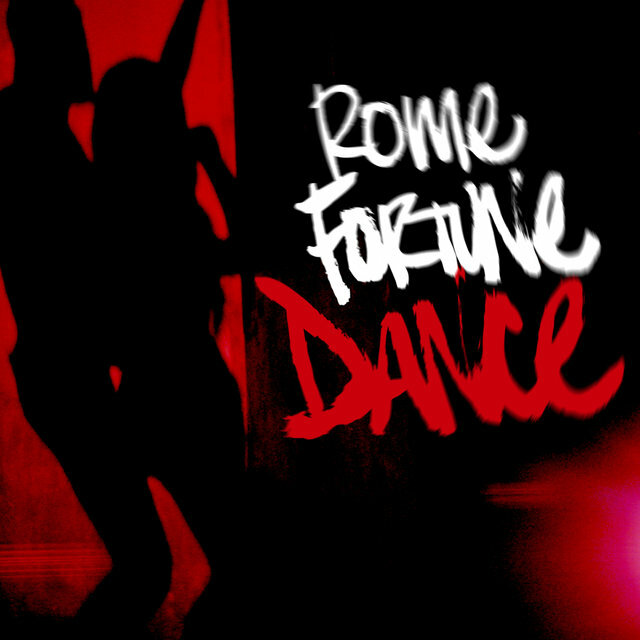 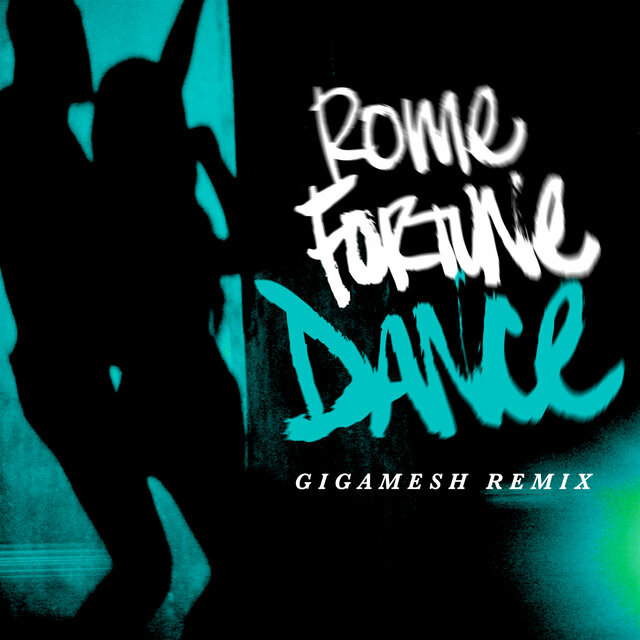 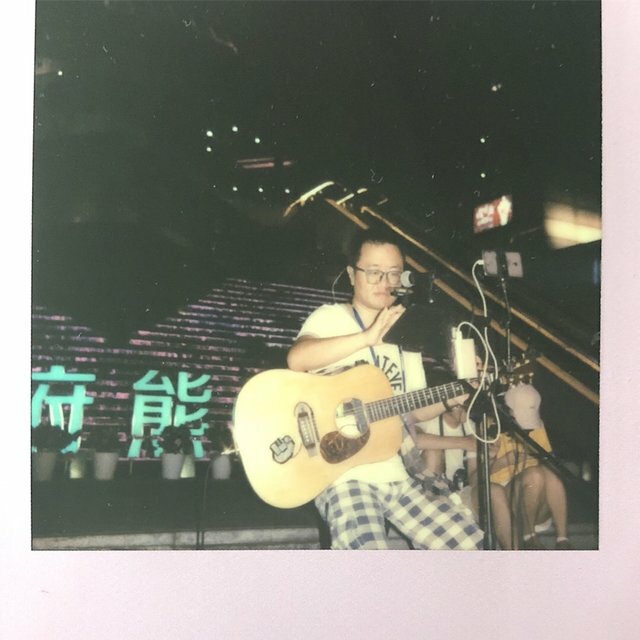 This past year saw Rome release a number of well received projects, which include the Dun Deal-produced Drives, Thighs, & Lies, the Beautiful Pimp II LP, which was co-produced by Rome’s grandfather, and the Small VVorld LP which featured production from the likes of Four Tet, Bassnectar, Blood Diamonds, and SuicideYear. 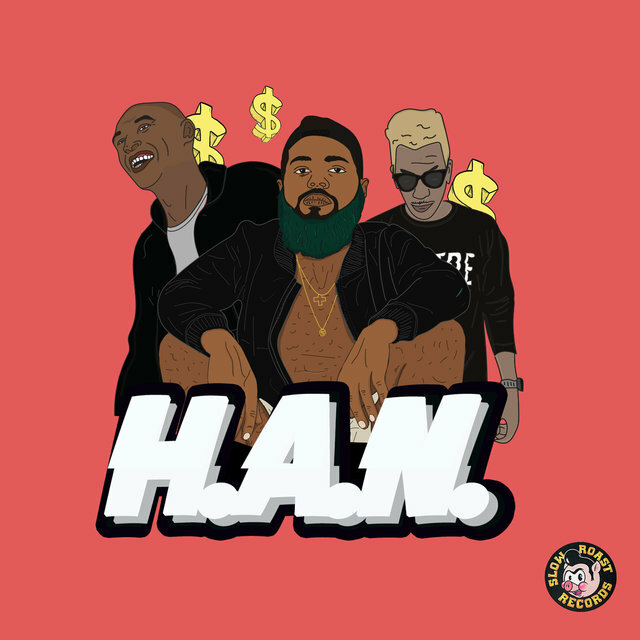 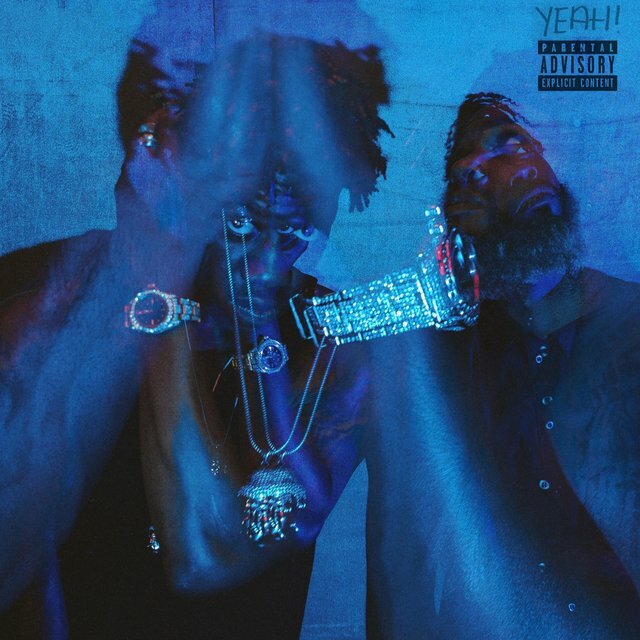 Keeping in line with 2014’s work ethic, Rome has already started off 2015 with a bang by releasing the collaborative Yep EP with fellow Atlanta emcee OG Maco.